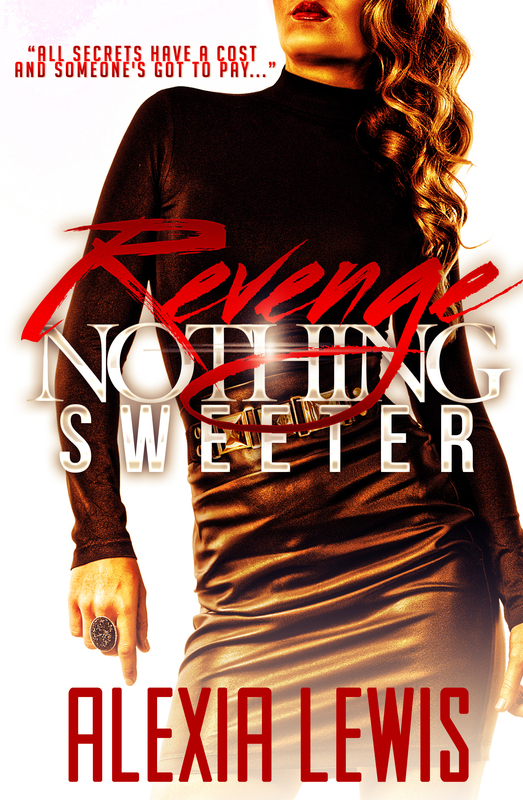 Revenge Nothing Sweeter the prequel to Deadly Family Secrets. Follow Jade as she uncovers one of the biggest secrets that will change her life forever. What would you do if you found out you were the daughter of one of the most notorious men in Atlanta, only to discover no one knew you existed? When the powerful play dirty, and loved ones are lost, Jade’s only way out is revenge. Family, wealth, power, and greed, intricately laced with the seal of secrets. Your eBook is on its way to you, check your inbox & happy reading!